Heiko Schilling started out as a mathematician and computer scientist with a focus on software innovation throughout his whole career. From 1989 onwards, Heiko successfully completed 4 academic degrees while running his own businesses or working for large corporations. He joined TomTom 11 years ago, reporting into Management Board. 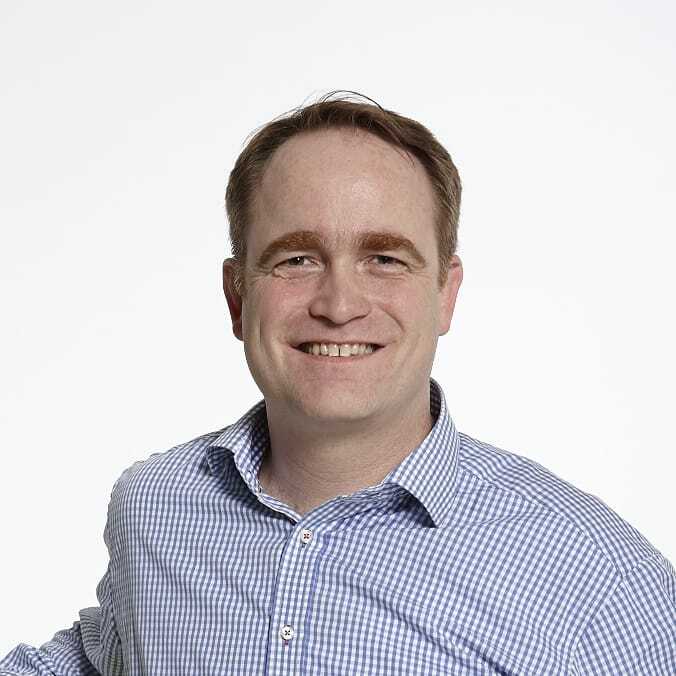 In his current role, he is responsible for TomTom’s Product Unit Navigation that delivers the software components and services for all of TomTom’s navigation products – serving more than 100 million navigation users world-wide with their mobility needs.